about selling them. 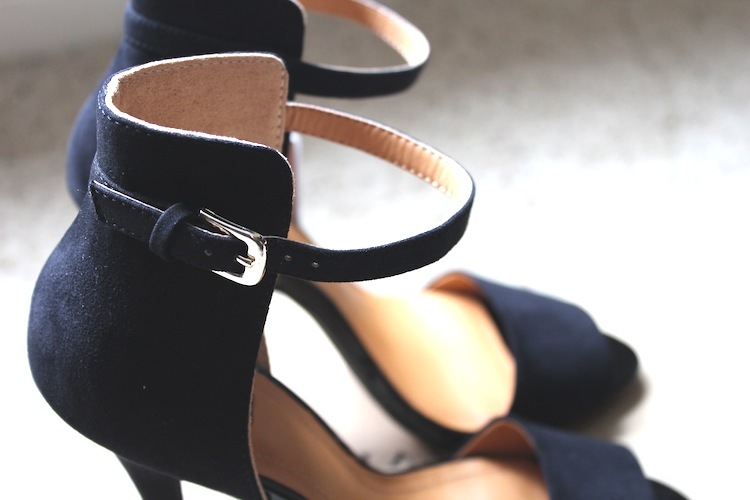 The black ones are more classic and go with almost everything which is perfect. they're SO perfect :) have a great day you too! Oooh, I'd love to the see beige+orange ones. These are really gorgeous, very classic indeed. These are really comfy to walk in, go for it. i bought these when i was in chicago about a month ago! featured them in one of my posts. an absolute fave. and love all the different colors they offered in this shoe (but black is so chic!) feel free to stop by my blog if you get a moment! i'd love to follow each other. These are such a steal for a great heel. I keep looking at these. I'm itching to buy my own pair - they look like they'd go with a lot! The heels looks stunning ! can't wait to see it for an outfit ! Those heels are simply stunning. Great find!